SELF-PROPELLED WALK BEHIND MOWER ; WT. 140 LBS. 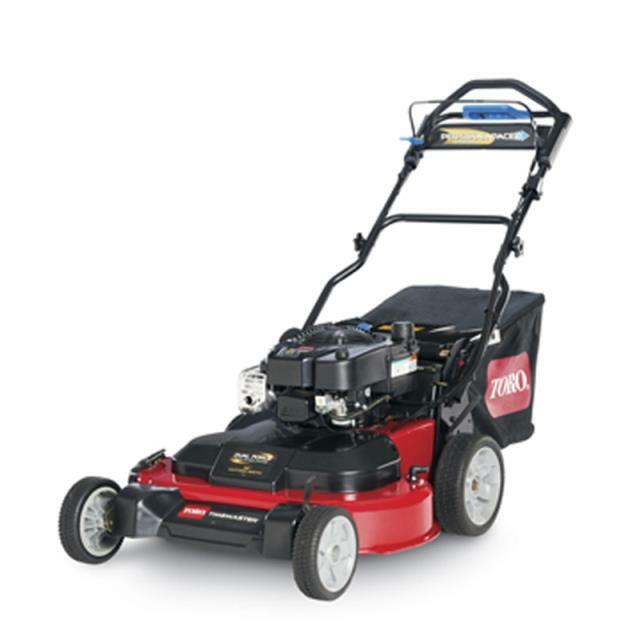 * Please call us for any questions on our lawnmower 30 inch self propelled rentals in Cincinnati Ohio.